This entry was posted in A/C Maintenance, Home Improvement and tagged a/c austin, texas air conditioning by admin. Bookmark the permalink. A lot of people think that air conditioners aren’t good for your health or that they cause various diseases, but there is nothing like that. 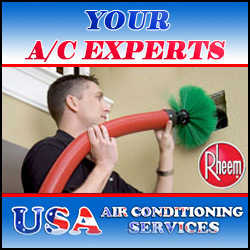 Air conditioners simply require regular maintenance. If you are not taking care of your central A/C system and allow it to be fully covered with dust and bad particles, it will no doubt negatively affect the quality of your air. 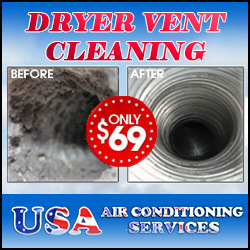 So in fact air conditioners are not harmful for your health, what they require is regular care. I couldn’t agree more! I think it’s ridiculous to say air conditioners are harmful to your health when being exposed to extreme heat is actually the harmful factor. Just like anything else in your home, maintenance is important. And it doesn’t have to be a big deal as long as you set a regular schedule for it and stick to it.